2, All our sales stuff will stand in customer&rsquo;s position, and service you from the perspective of customers. 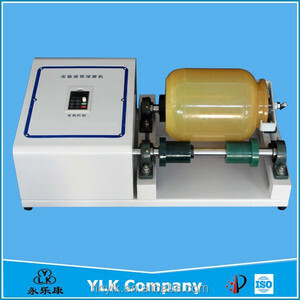 3, Most of our machine can be customized, so you can tell your kinds of requirement before ordering. 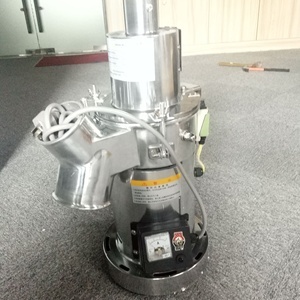 6, We can try to customize the machine according to client&rsquo;s requirement. 1 YRS Zhengzhou Shengyuan Machinery Co., Ltd. It has high wear resistance, high temperature resistance, corrosion resistance and many other features. There is crucible in the market, its appearance is very similar to our tank, but they are two different material. The wear resistance of nylon ball milling tank is same as corundum and polyurethane, is higher than the wear resistance of stainless steel. 1. Offer the best products We will recomend you the most suitable products according your drawings and requirements. 2. Offer the most competitive price We are experienced in manufacturing this kind of product and we have taken part in many competitive bidding in different countries. 4.Offer the seaworthy packing Packing steps: brush antirust oil---wrap a plastic cloth---wrap a PVC sheet---tie with iron straps---fix on pallet or in wooden case. 6 YRS Dongguan Qiaolian Machinery Co., Ltd.
steel wire bar/rod rolling mill hot rolled reinforcing steel bars TMM Ltd. High speed wire rod rolling mill and finishing mill with rolling speed from 36m/s to 120m/s can turn billets with cross section areas of 150 x 150 mm into wire rod with diameters of 5.5 - 14 mm. Various specifications of Roughing Mill, Intermediate Rolling Mill, Pre-Finishing mill, finISHING Mill and Laying Head could be designed and manufactured. 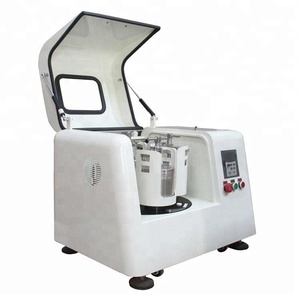 In some requirements with the occasion of the formability are high resistance to corrosion, but the strength requirement is not high, the chemical equipment is its typical application. 1 . 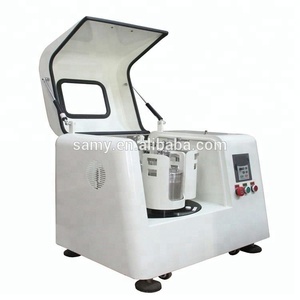 Requirements and formability are high, but the strength requirement is not high, the chemical equipment is its typical application 3 . We have our own factory forproducing aluminum slugs in Jiangsu, and we also have a own partner factory inFoshan to producing aluminum sheets and coils. Price and technical solutions : In order for you to get a better price and technical solutions. 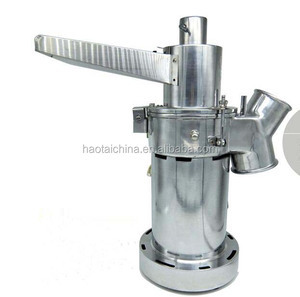 with hydraulic, pneumatic and mechanical manufacturing products , widely used in various industries, such as: metallurgy, engineering machinery, ships, forging, machine, coal, petroleum, chemical industry, scientific research, military etc . If you have any problems about technical problems, please contact me. 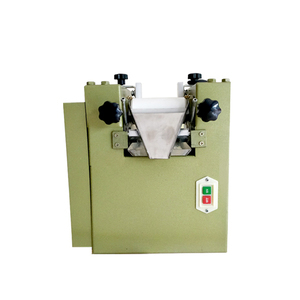 Rubber Hydraulic Molding Machinery Complete Factory Machine Supplying . we have different price ranges (discounts) based on different order quantities. Please contact our sales for detailed price information. 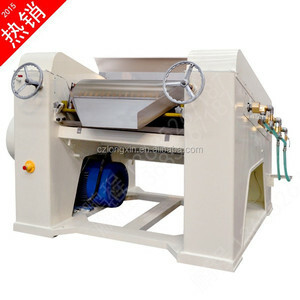 Alibaba.com offers 18,832 rolling mill export products. About 4% of these are rolling mill, 1% are grinding equipment. 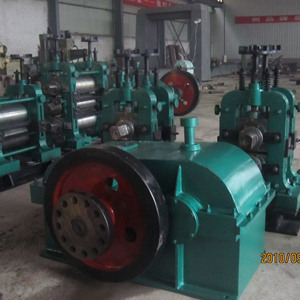 A wide variety of rolling mill export options are available to you, such as hot rolling mill, cold rolling mill, and ball mill. You can also choose from free samples, paid samples. There are 18,832 rolling mill export suppliers, mainly located in Asia. The top supplying country is China (Mainland), which supply 100% of rolling mill export respectively. 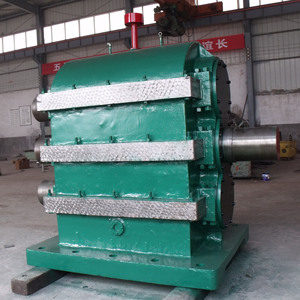 Rolling mill export products are most popular in Southeast Asia, Mid East, and South Asia. You can ensure product safety by selecting from certified suppliers, including 837 with ISO9001, 697 with ISO14001, and 671 with Other certification.